Ten surprisingly easy DIY decor ideas for your home. 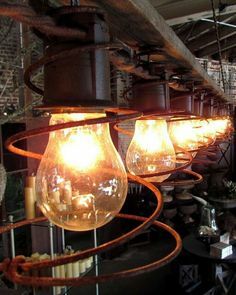 . .
Decorate your home with these lovely DIY decor ideas. When it comes to the home decor, we usually stick to the same and age-old process of home renovation and buying stuff from the market to decorate our home. Why not skip that a bit and use our creativity to make our home beautiful? You can easily do it by making use of what is already available with you. Still couldn’t get an idea? Well, here is a list of top 10 DIY decor ideas for making your room look beautiful and hospitable. Many of you have old, overused toys. Take them and use them as a holder for certain piece of things like napkins, salt pot, condiments or even flowers. Surround it with other items and make an excellent centrepiece. You can either find old glass vases in your house or in the shops selling second hand items. Tie a metal wire around it and decorate it with colourful ribbons. You can even draw on the vase if you want. The glass and metal wire combination look complimentary for flower bouquets. Make your living room look like a gallery with simply adding colourful frames. Get hold of old photo frames or window frames, place a wooden frame at its base and anchor them on the wall. 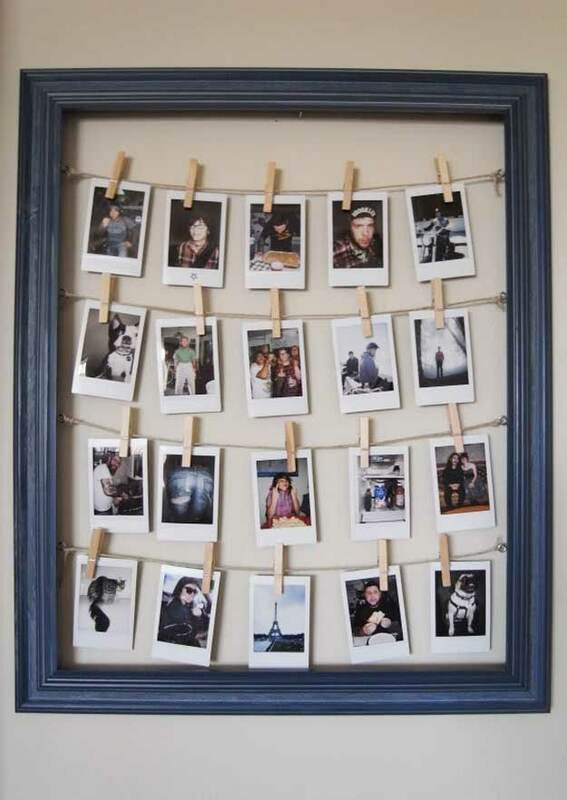 Now you can put your favorite pictures and arrange them on the wall in whatever ways you want. 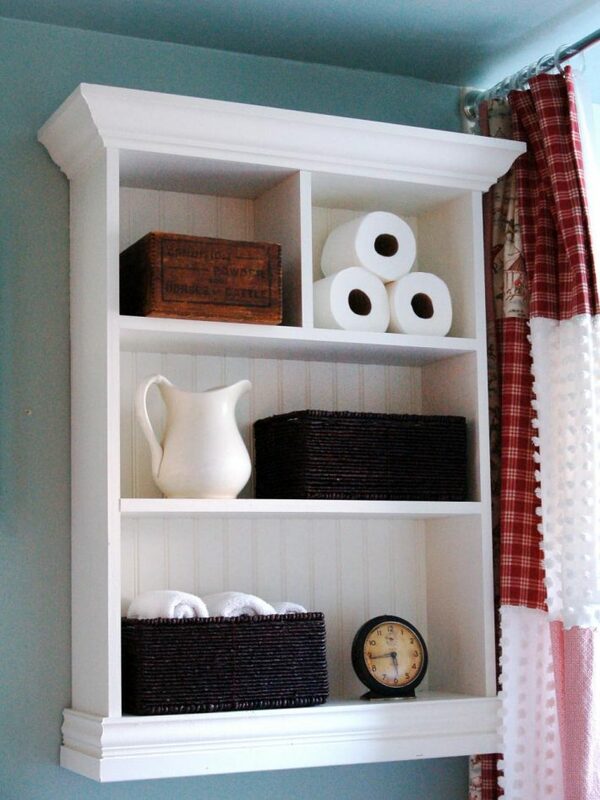 If you have a free standing cabinet in your home, paint the inside of the cabinet with some bright or neutral colour. You can either hang or draw an abstract art and arrange crockery like glass or dishes inside the cabinet. 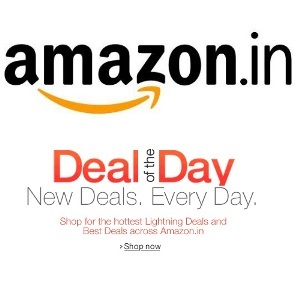 This will change the look of your room to better within minutes. Take hold of old bed springs and glass votives and go for a DIY mantel design. Pull the springs to a required height and twist them so that they just don’t get toppled over. Buy glass votives which can easily fit inside the spring, put some paraffin wax and light it. They will make for excellent DIY lanterns. 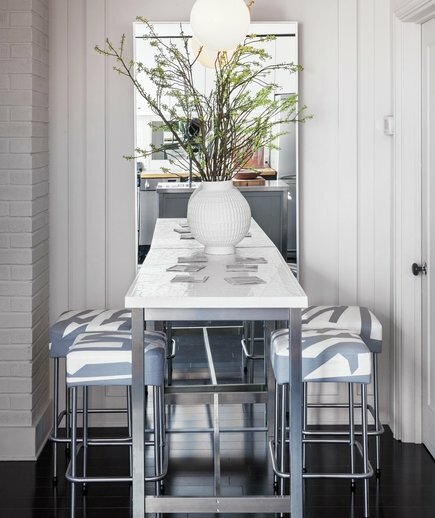 If you have a large vertical mirror in your living or any other room, you can use it to maximize the look of your room. 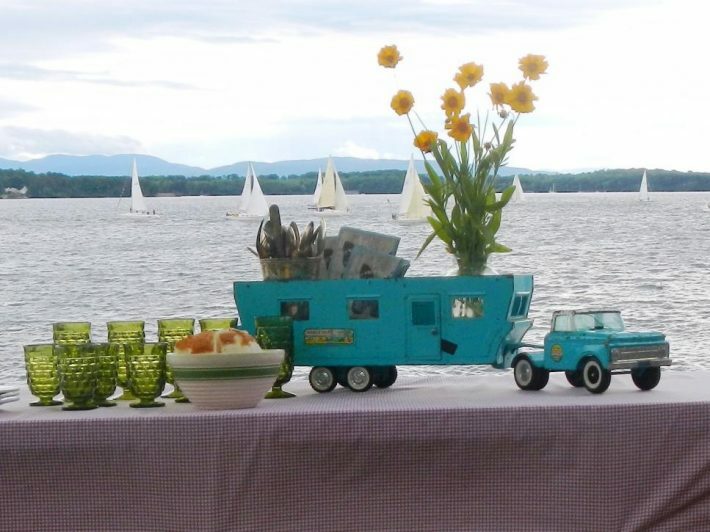 Keep a tiny table in front of the mirror. Keep a big flower vase exactly in the centre and put some big flower branches inside it. Keep some stools with gaffer’s tape in mismatched patterns which provides a rich, sophisticated, and elegant look to the area. 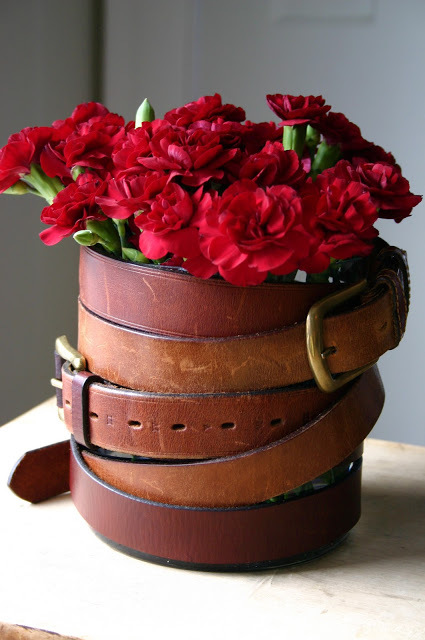 Take a ceramic cylinder and some old leather belts. Cut them and hot-glue them to the ceramic vase. 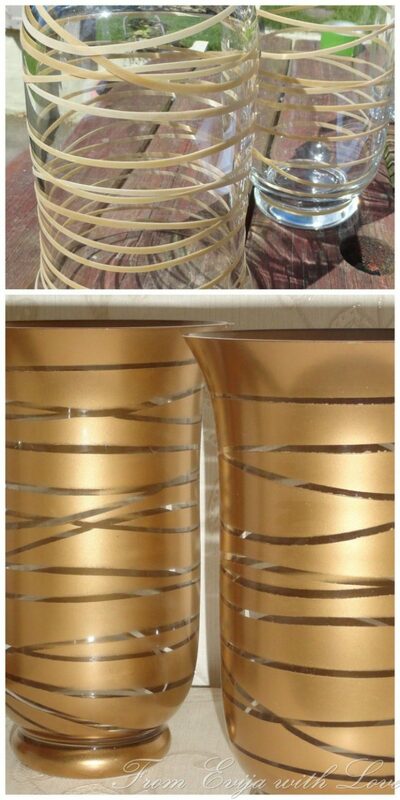 Make sure the belts are fully wrapped around the vessels, and one at the base of the vase. You can keep pens, flowers and other stuffs which you want to keep. Enhance the beauty of your home with beautiful canvas baskets. You can put them anywhere, under the tables, on the shelves, or in the corners of a room to drop random items. 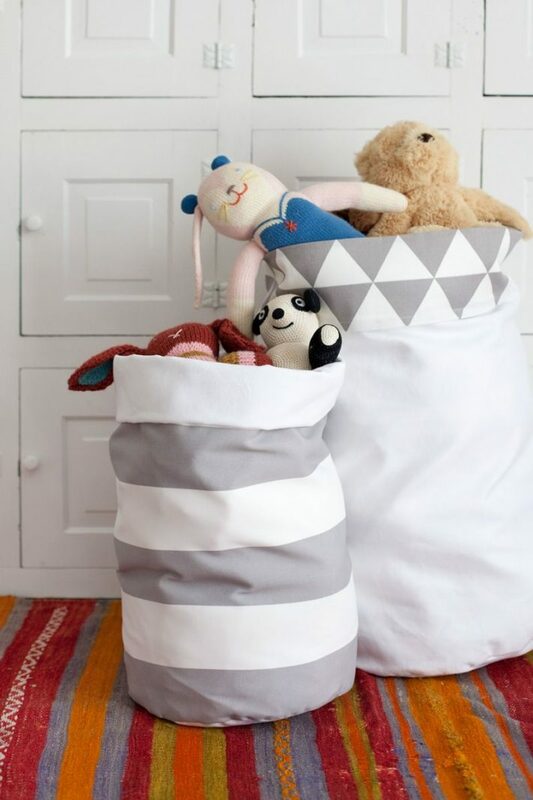 These canvas baskets are pretty easy to make at home. 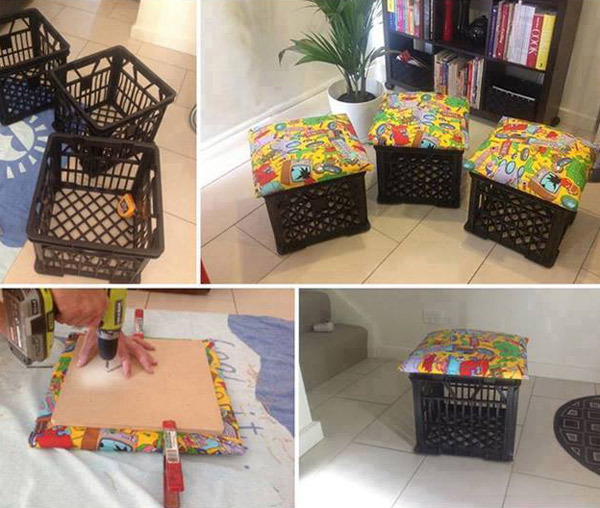 Milk crates are an excellent idea for doubling as storage and seating. They are also spacious enough to hold the clutters which we don’t need regularly. Take a milk crate, tie it with rope and a fabric cloth and your storage is ready. 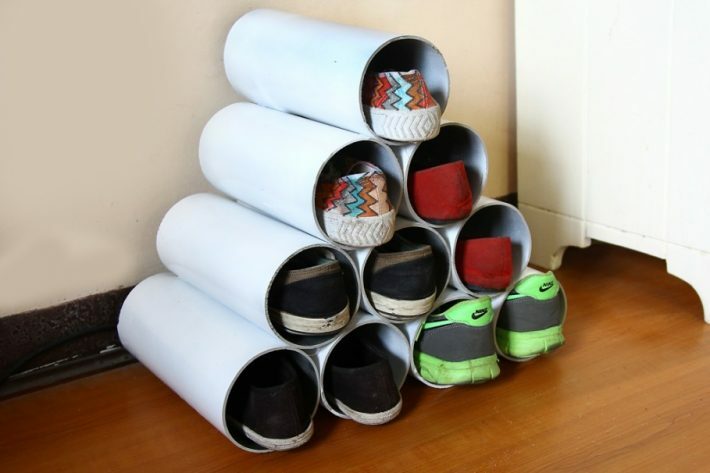 PVC pipes can be an excellent idea for keeping shoes. Almost all of us have those pipes from our house renovation purposes and if you have some spares, use that as a shoe rack. At the same time, it looks interesting.